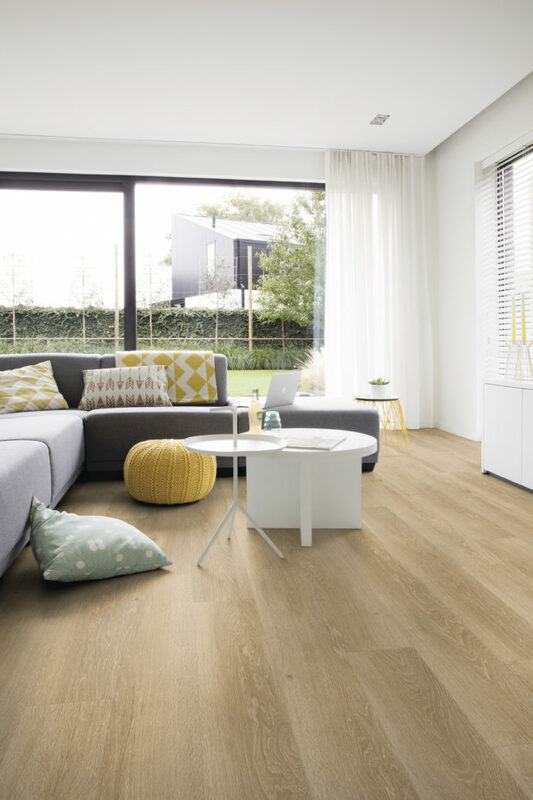 The design flooring Wood Classic EIR is almost indistinguishable from genuine wood. 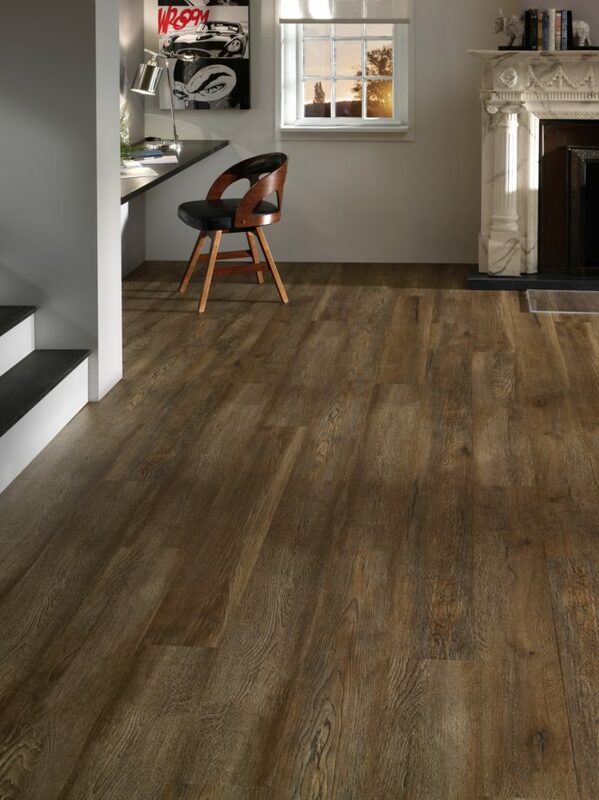 Its unusually wide printing film enables wood-typical colour contrasts, and eye-catching nuances in the grain. 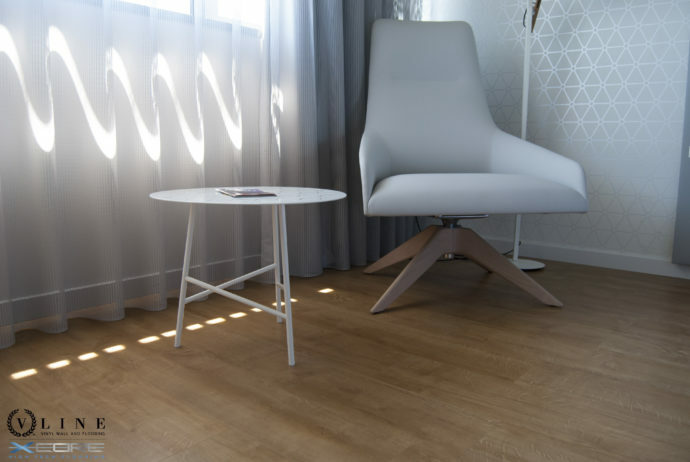 Moreover, the deep embossing in the flooring is precisely harmonised with the wood grain. These boards and tiles can be installed even on ceramic tiles or uneven subfloors, and cover up joints reliably. Their unique hybrid structure and a mineral core make them insensitive to heat. This prevents shrinking in case of temperature fluctuations. Floorify Rigid appears astonishingly natural to look at and to touch. 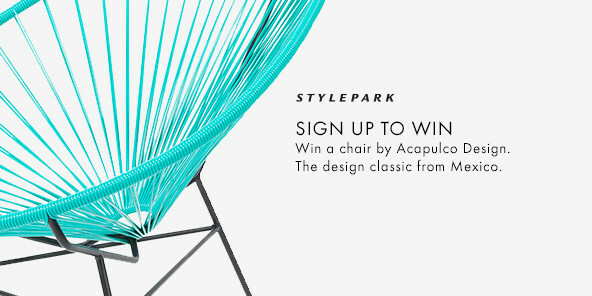 The surface material not only resembles real wood – it feels that way, too. 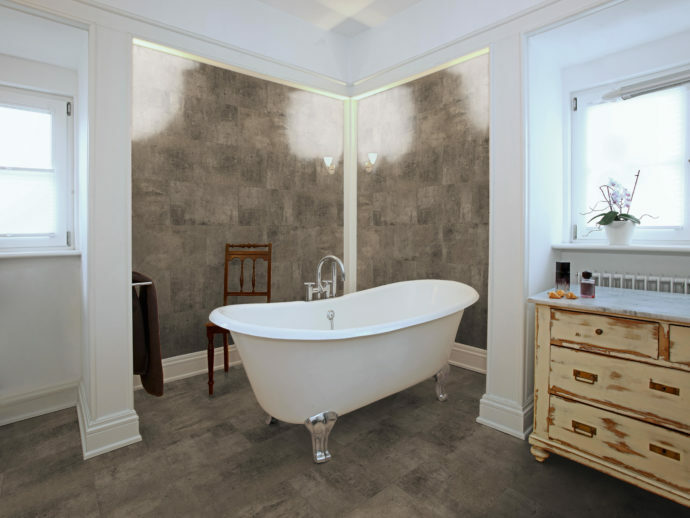 The boards and tiles are manufactured to high standards, are water-resistant, and can be laid on any underfloor. Marmoleum Cocoa is an impressive development using the ground husks of cocoa beans, which lend a modern look to the linoleum flooring. 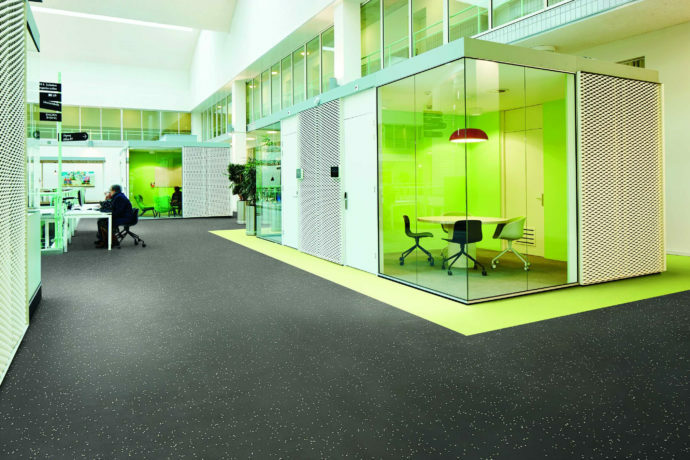 By adding in this industrial waste product, the sustainable quality of Marmoleum is now emphasised optically. 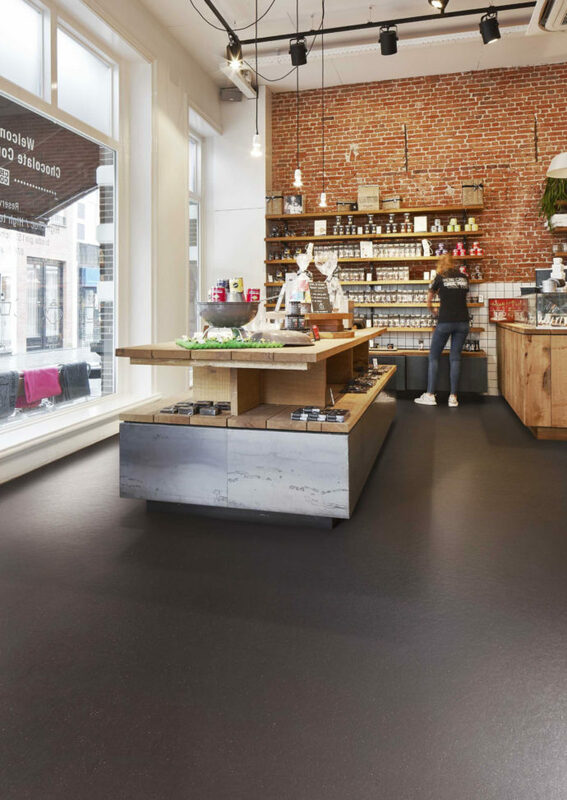 Ecological and imaginative: Sphera Element is a PVC floor that dispenses entirely with the health hazard of phthalates and has an environmentally friendly manufacturing process. Shining colours with a high degree of reflectivity make it suitable for marking emergency exit routes. 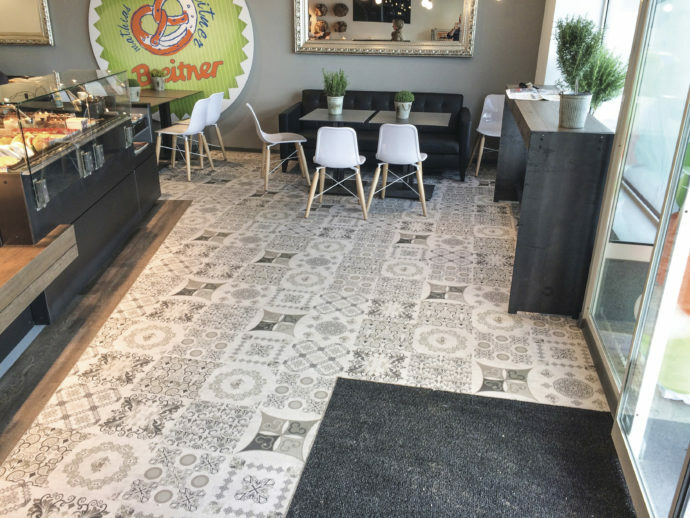 Lico Micodur is a very hard-wearing flooring that can be laid easily and has light-resistant digital printing. The material is marked by its extreme dimensional stability, meaning that stretch and cracking joints are not formed. Its sound-insulating subfloor gained the Blue Angel Award. Hay from alpine meadows, herbs and flowers are among the natural materials that make up the surface layer of Lico Pur and provide a pleasant scent. Compressed parts of plants are laminated onto cork and a base layer. 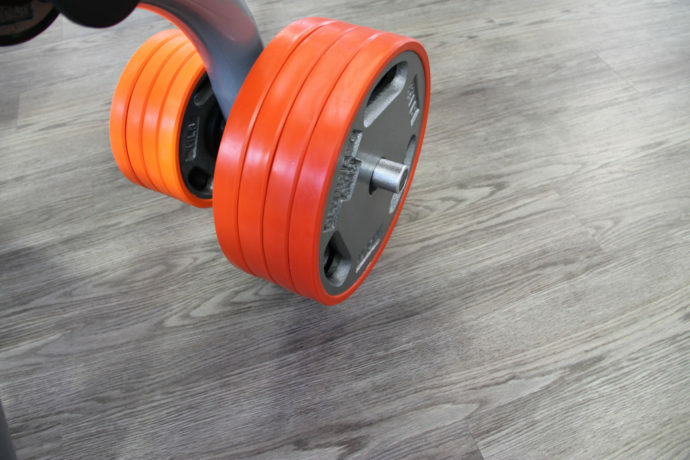 The flooring is hard-wearing thanks to hot-coating technology. Our unusually strict production and testing process ensures the very highest quality. 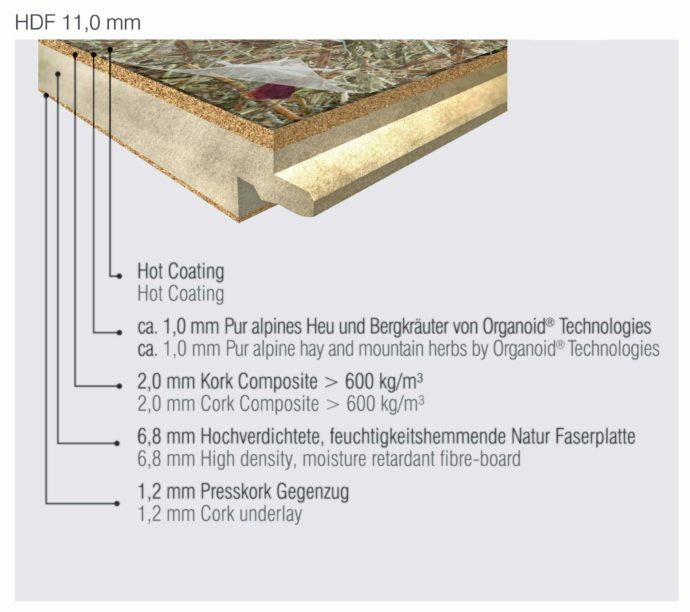 Quick-Step Pulse therefore possesses ideal heat resistance and dimensional stability – even at high temperatures. The deep embossing of the boards creates a natural wood appearance. 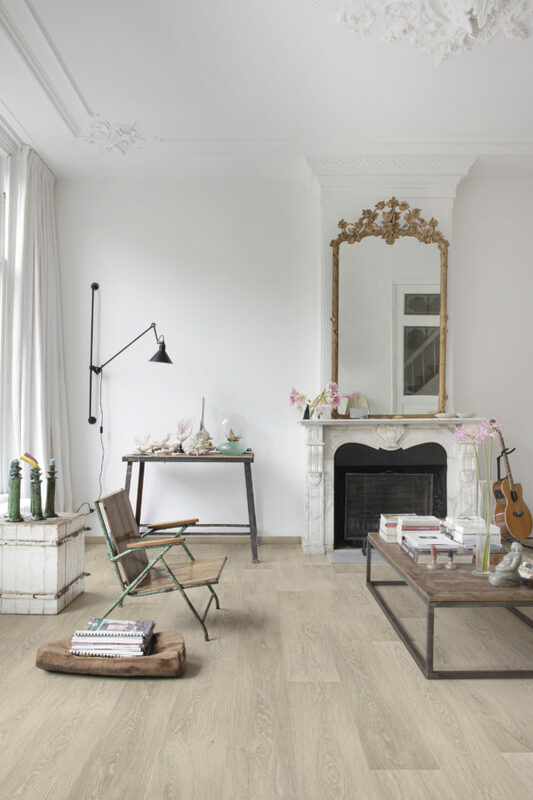 Evolution Zero is the first rigid vinyl design flooring. It possesses very high dimensional stability and does not expand even when directly exposed to the sun’s rays. On ceramic tiles or other subfloors it can bridge a joint width of up to 1 cm.